ACHIEVE YOUR VISION . . . ONE STEP AT A TIME. Julie Mitchell, a catalyst for growth and change, has a talent for connecting with others to identify strengths, opportunities, and practical, immediate solutions. She offers a high-impact mix of enthusiasm, creative thinking, and deep understanding of what works in real organizations, where diverse people address complex issues. She brings communication expertise, wisdom, experience, and a focus on results to each engagement. Julie provides integrated consulting, learning and development services to organizations ranging from large corporations and small non-profits to universities, health care providers and start-ups. Areas of expertise include communication skills coaching, strategic thinking, meeting or retreat facilitation and advising leaders through challenges and change. She values collaboration, BOTH/AND perspectives, courage, and a willingness to question assumptions. 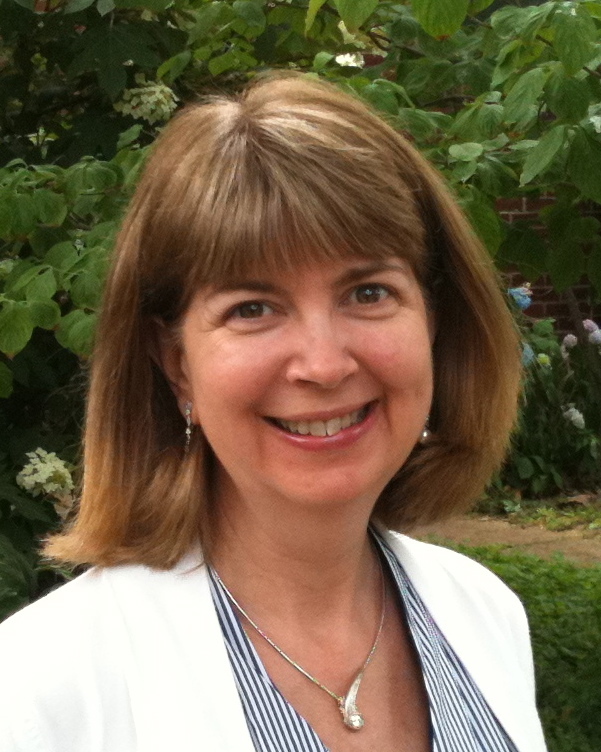 An award-winning speaker and experienced educator, Julie delivers keynotes, brown-bag workshops and in-depth seminars. She advises professionals who seek leadership communication counsel and who care about work/life fit. Julie also helps individuals pursuing career transition or entrepreneurial goals, specializing in professional and personal development at midlife. Julie started her business in 1986, partnered with her first executive coaching client in 1987, and launched “just-in-time” speech coaching services in 1994. She is a lifelong learner committed to walking her talk, practicing fit leadership, and helping clients step outside their comfort zones. Julie was a “walking meetings” pioneer, founding CoachWalks® in 2002 to combine coaching services with her love of nature and walking outdoors. Before self-employment, Julie held professional positions in marketing and grant writing for a community college and was Director of Development and Public Relations for the Ohio Humanities Council (the National Endowment for the Humanities). She also served as vice president and account manager during the start-up phase for a full-service marketing communications firm. Julie earned a bachelor’s degree with honors in Liberal Arts (communication major) from the University of Evansville and an M.A. in Communication Studies (organizational communication focus) from Kent State University. She is an avid, discerning reader with an insatiable curiosity about what makes people more effective and happy in their work. She has earned certification or credentials from trusted organizations and has studied with leaders known for their vision, integrity, and excellence. When Julie isn’t teaching, learning, coaching or walking, she loves to travel and explore new places with her husband. In her spare time she may be found volunteering in her community, creating something new in the kitchen, or making music as an organist, pianist, or choir member.